Trovaprezzi is a searching tool to buy products online. It allows you to find everything that you want at the best price, gives you overviews about millions of preferences which belong to hundreds of products. The parameters which Trovaprezzi offers are perfectly matched with that of the products data parameters of Magento 2. 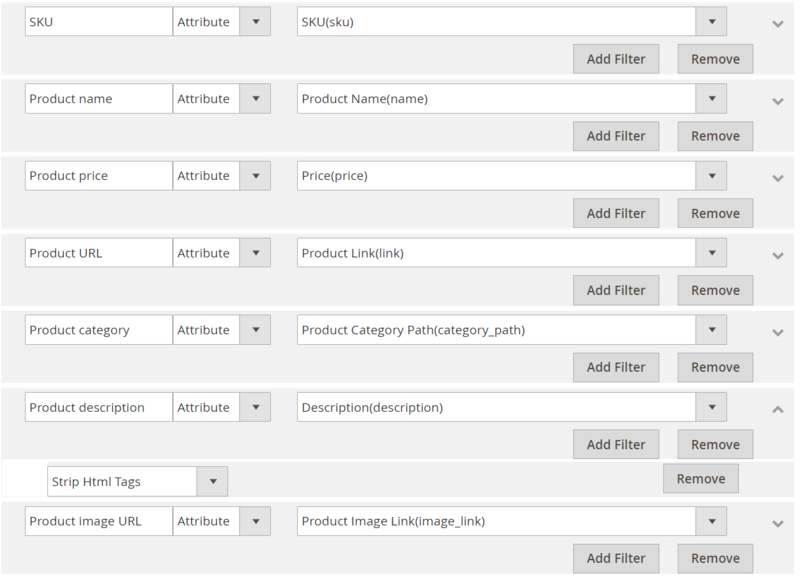 Employ those parameters with Magento 2’s products to create a Product Feed because Magento 2 does not support creating feed at the moment, and we need to use Module to create one. Trovaprezzi allows you to upload files in .csv or .xml format, so, in this post, we will instruct you how to create the CSV file by Product Feed module. Access the register link, you need to full fill all the information to register a Trovaprezzi account. 2.2. 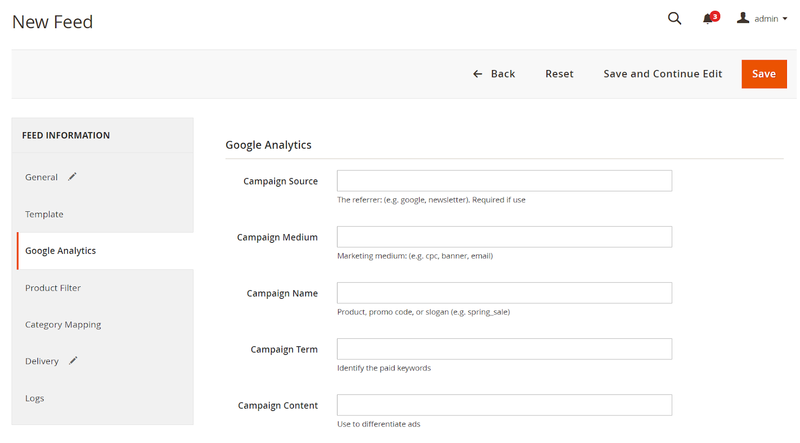 Select Trovaprezzi CSV as your Template. 2.5. Set FTP as the delivery method of the exported file. In this post, we have instructed you how to create a feed on Trovaprezzi using Magaplaza’s Product Feed module. You can go to our website to refer more functions of Product Feed extension.